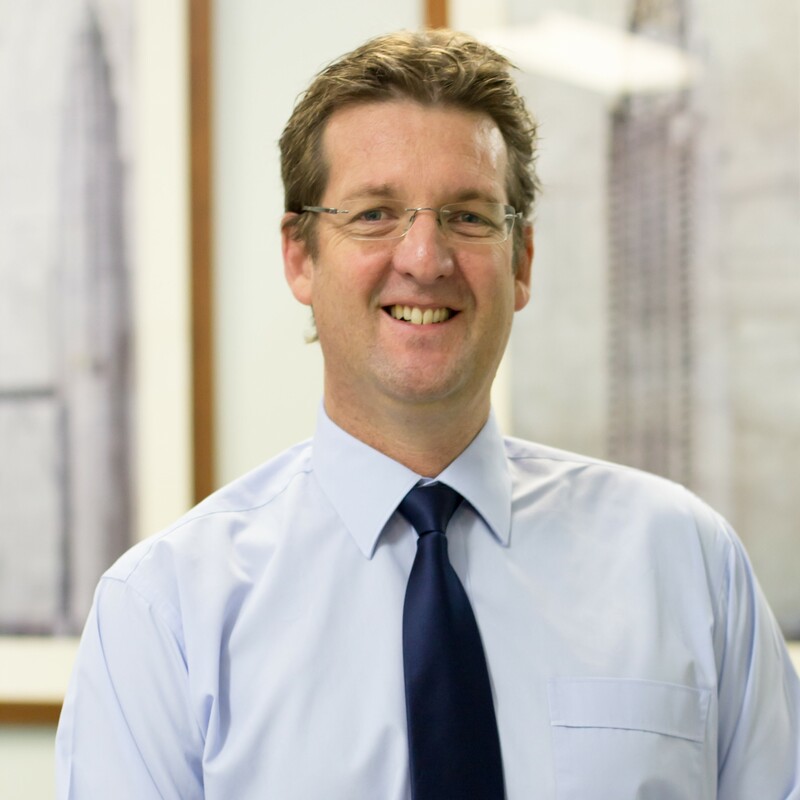 Professor Brett Ninness, Pro Vice-Chancellor of the Faculty of Engineering and the Built Environment, has received a prestigious Fellowship from the Institute of Electrical and Electronics Engineers (IEEE), one of the IEEE’s highest honours. The Fellowship recognises Professor Ninness’ work contributing to computational methods in system identification. Originally from Singleton in the Hunter region and first in his family to attend university, Professor Ninness is globally recognised in his field of electrical and computer engineering, and holds numerous research achievements in signal processing and machine learning. Now pioneering exciting new engineering degrees at UON which aim to address the rapidly-changing role of the engineer, Professor Ninness has forged an impressive pathway for the future of engineering in Australia. “In a world where technological developments are occurring at an incredible rate, it is imperative the engineers of tomorrow are equipped to service our rapidly-changing population which will throw up unprecedented challenges. I am proud to be a part of UON where we are embracing this future. “To have my own work honoured to this extent by the IEEE, which is recognised as the world’s leading professional association for advancing technology for humanity, is incredibly humbling. “My career has been dedicated to the advancement of engineering, which gives further weight to the recognition,” Professor Ninness said. The IEEE Fellow is only given to a very limited number of Senior Members. Less than 0.1% of voting members are selected annually for the title, making the achievement one of great significance for Professor Ninness, UON and the broader community. Through its more than 400,000 members in 160 countries, the IEEE is a leading authority on a wide variety of areas ranging from aerospace systems, computers and telecommunications to biomedical engineering, electric power and consumer electronics. Dedicated to the advancement of technology, the IEEE publishes 30 percent of the world’s literature in the electrical and electronics engineering and computer science fields, and has developed more than 1300 active industry standards.